The clock is ticking and your list is long. 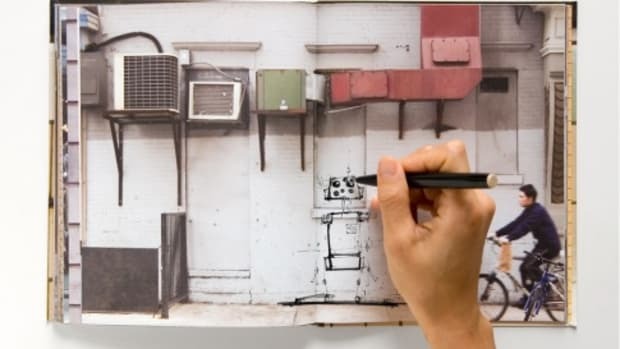 What can you make in 30 minutes or less? These homemade gift ideas! The clock is ticking and you&apos;ve still got a list a mile long. 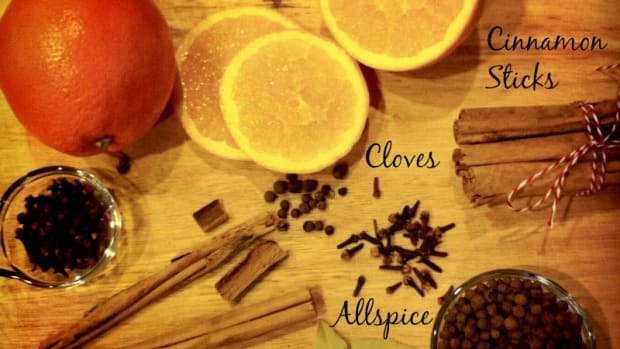 What can you make that&apos;s quick and still passable as a homemade gift? We&apos;ve gathered a few ideas to help you with the last-minute rush. Get your spatulas ready and clear your crafting space - with your essentials in hand, you&apos;ll be whipping up homemade gifts in 30 minutes or less! 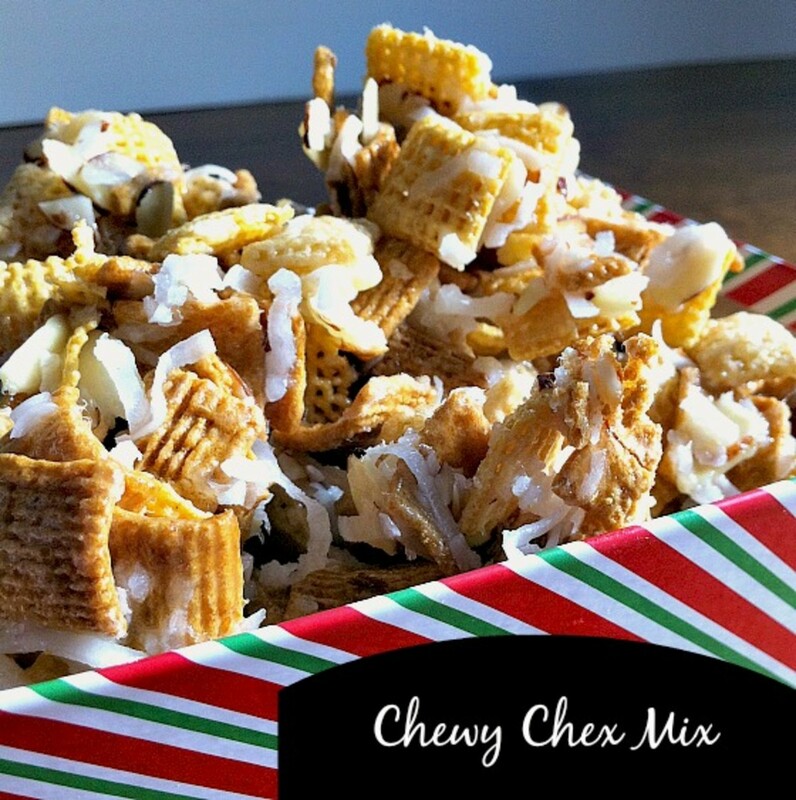 Chewy Chex Mix Recipe - A new twist on a classic recipe that always a crowd-pleaser. 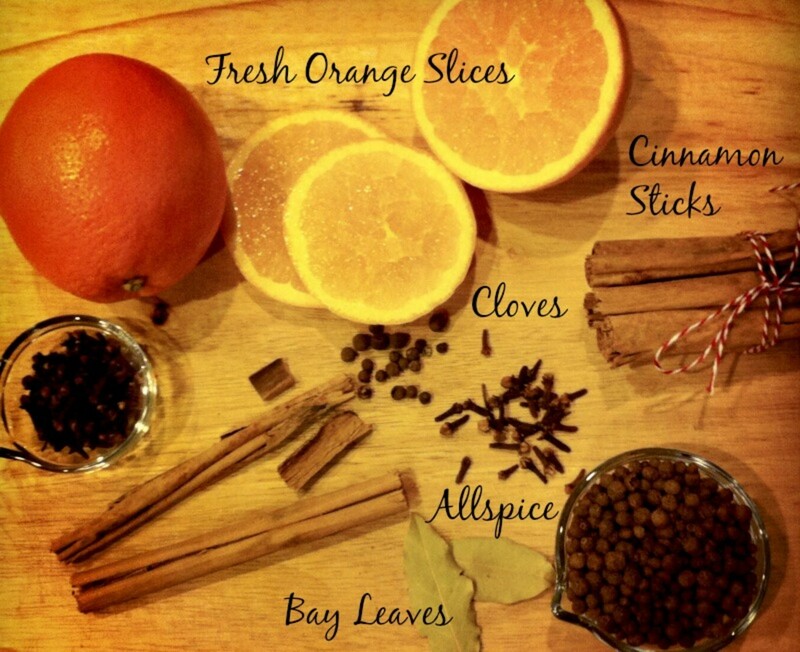 Homemade Potpourri Kits - Share the gift of scents by wrapping up your favorite spices in this homemade potpourri. 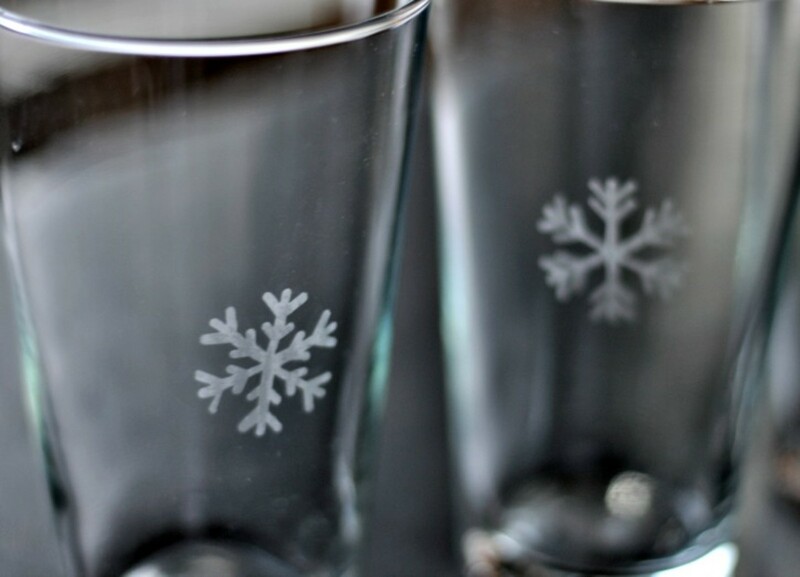 Etched Glasses - With a dab of glass etching cream and about 60 seconds, you can create custom glasses for your BFFs. A monogrammed set would make a lovely wedding gift too! 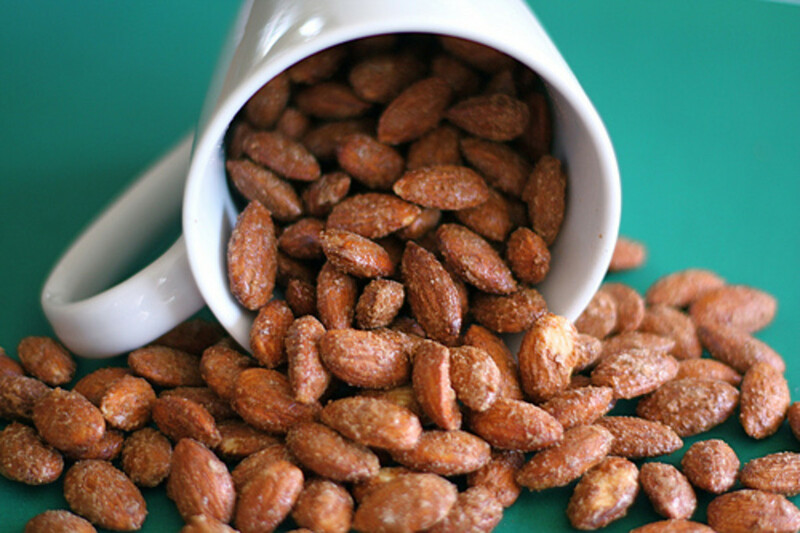 Cinnamon Roasted Almonds - Roasted nuts can smell divine and take just minutes to make. One batch can help check some people off the list. 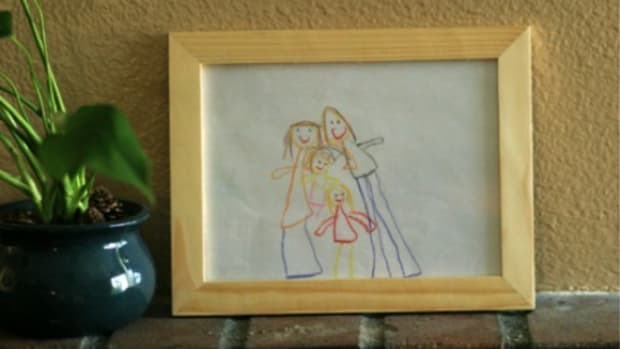 Framed Custom Printable - Maybe this is too easy? Why not find your favorite printable and frame one for someone? 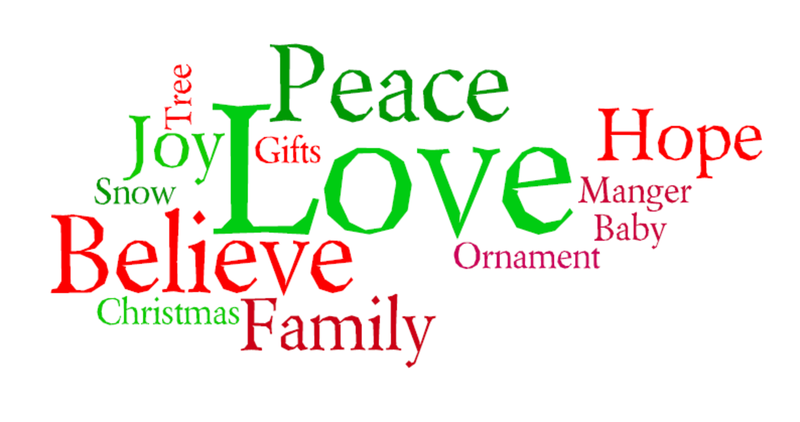 You can even customize a word cloud with the Wordle tool. 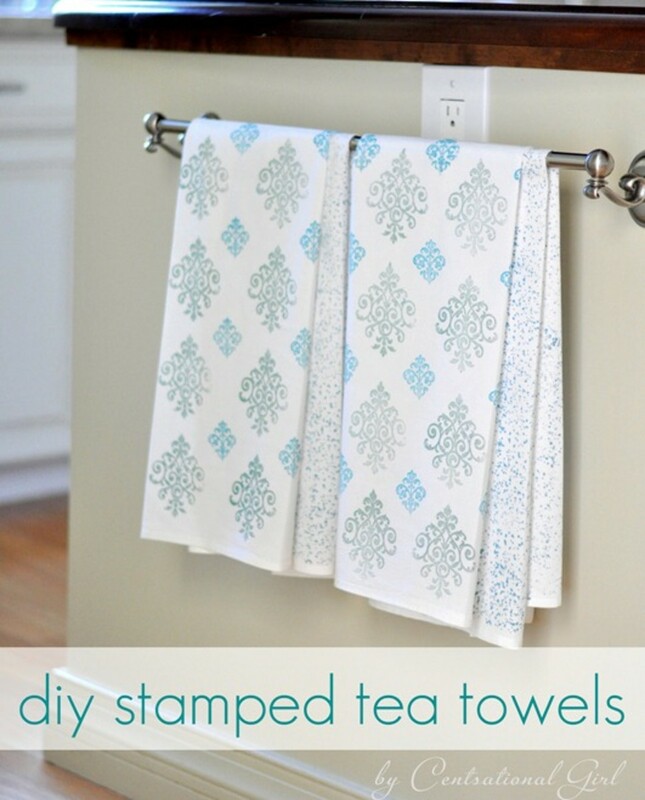 DIY Stamped Tea Towels - Grab a festive snowman or a simple holly stamp and make a border or all-over pattern. Iron and you&apos;re finished! Guaranteed your kids&apos; teachers won&apos;t have one like it! 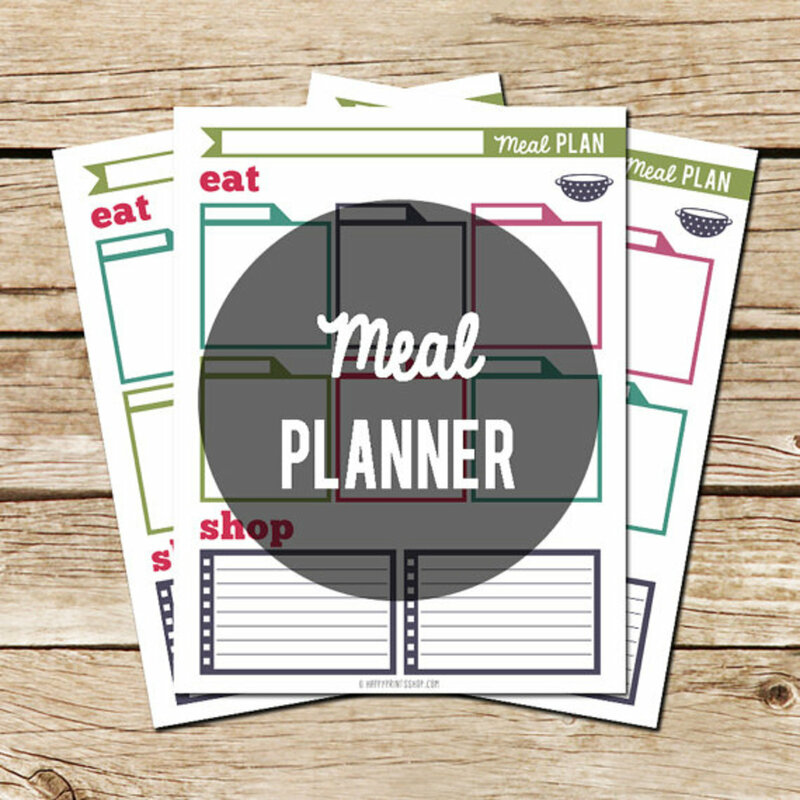 Printed Meal Planner Pad - You wish you had a stack. Why not create a year&apos;s supply by printing off and binding a few of these cute Meal Planners from Happy Print Shop. 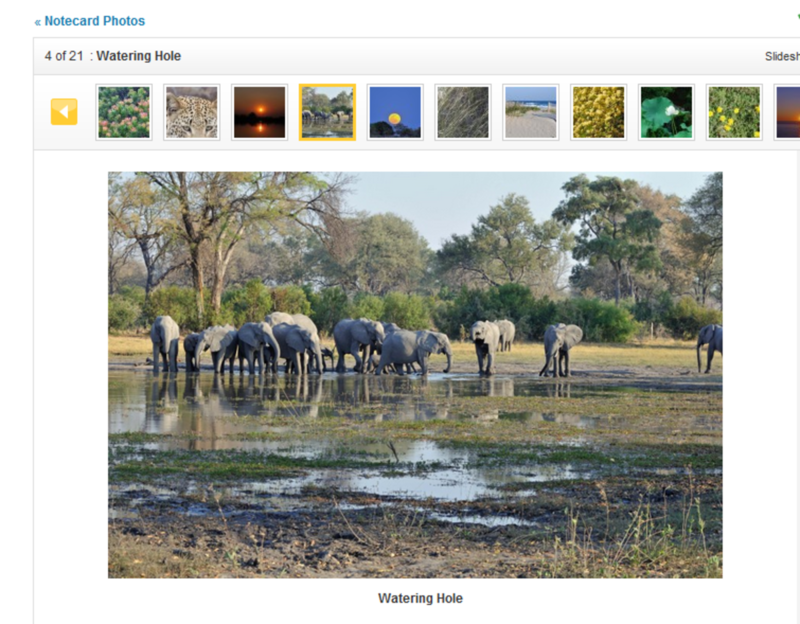 Custom Note Cards - Find your favorite photo card printing store, upload your best pics of the year, and make a set of generic note cards. Everyone can always use a cute card. 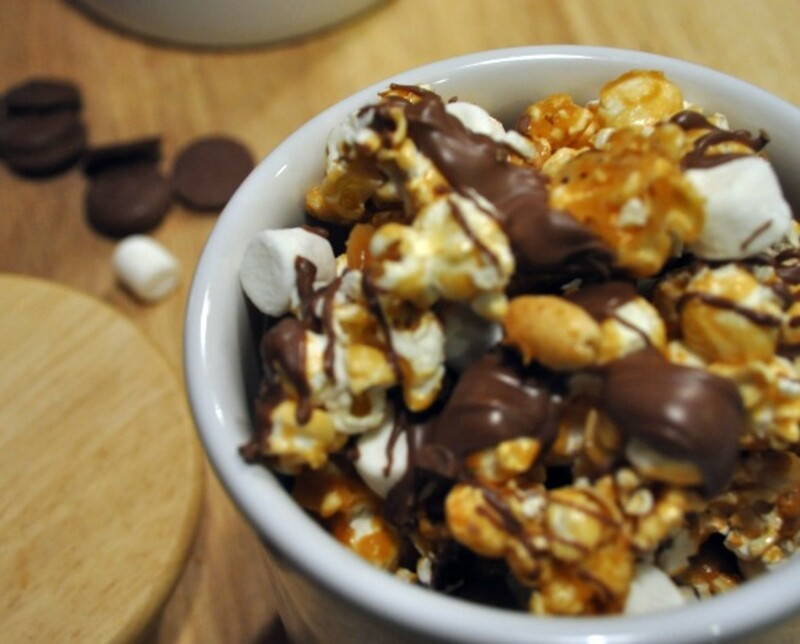 Caramel Popcorn - Fancy up your caramel popcorn with chocolate and marshmallows or keep it original. 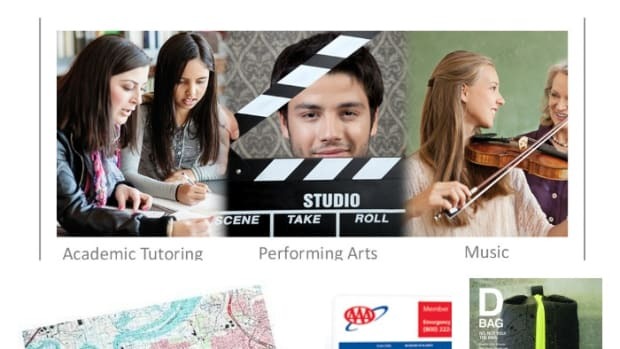 You can gift it to your music teachers and UPS drivers. I promise they won&apos;t complain. 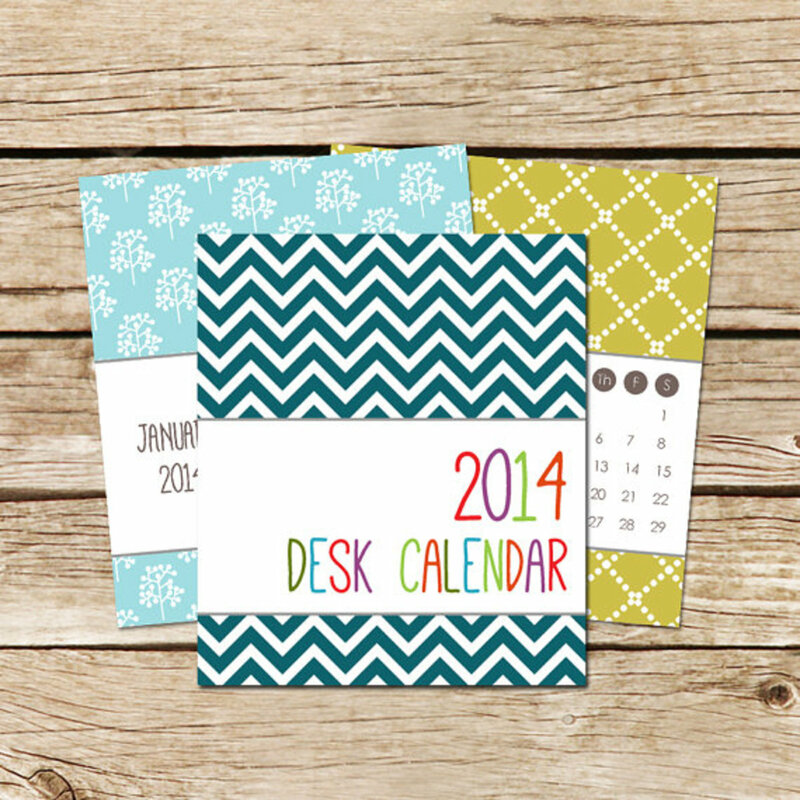 And in case you procrastinate your gifting, you can always make a 2014 desk calendar for anyone you forgot on your list! 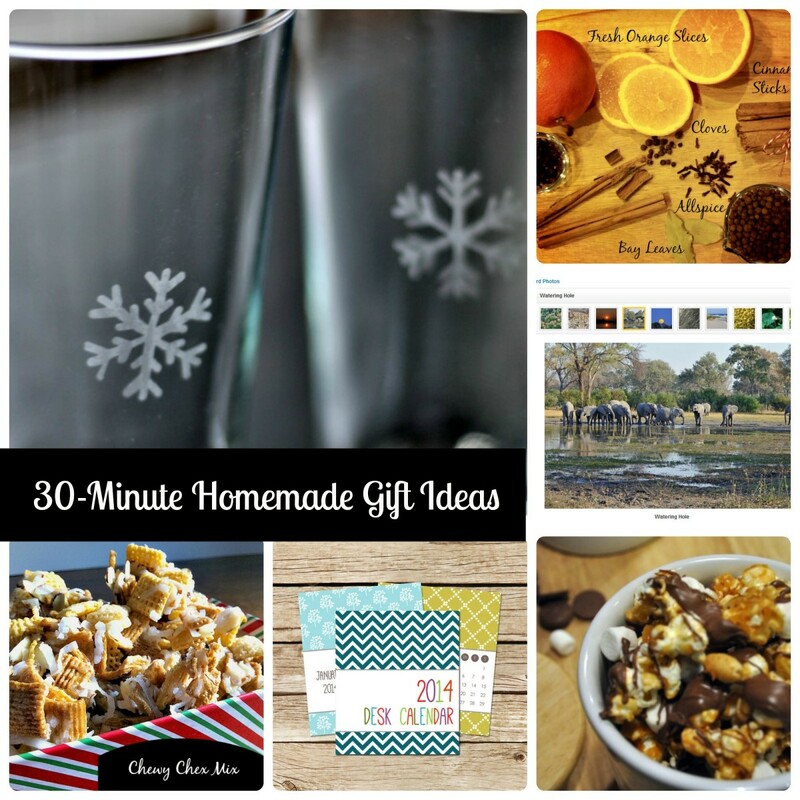 What are your favorite, quick homemade gift ideas? 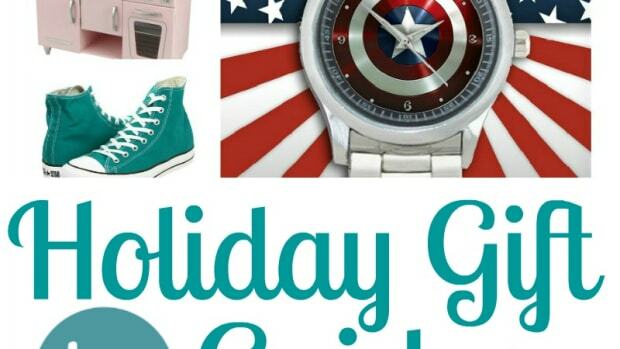 2013 Holiday Gift Guide: Toys, Toys, Toys! Do you have a Hard to Shop for Person on your list? The 2013 Holiday Gift Guide: For Hard to Shop for People is here to save the day! Film-Making Lesson or a Sea Salt Collection, anyone? Despite my best intentions and efforts, I have found myself in a familiar place…that dreaded last minute gift idea vortex. 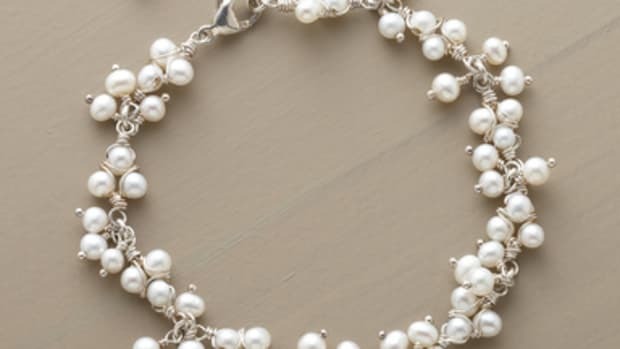 Gifts under or around $20 can be hard to find, but here are a few great ideas that will please your giftee AND your wallet. We have been pinning our hearts out to bring you the best holiday gift guides! Pop on over and see what we've picked out for under your tree. Need some gift ideas for mom this year? Here's a list with something for the Tech Mama, Crafty Mama and Fashionista Mama too. 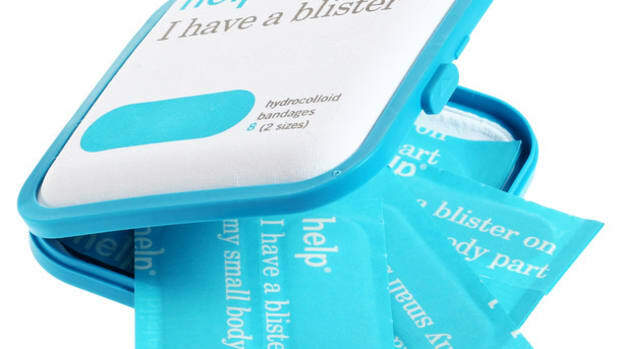 The Today's Mama staff has compiled our favorite gift ideas for teens. 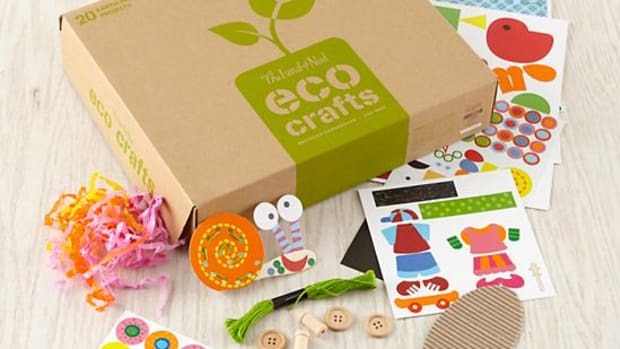 Get your budding artist crafting this holiday season!